Proof Lab Station is our modern outdoor boutique. This gem of a store seeks to find the perfect balance of function and fashion, with an emphasis on American Made and built to last. 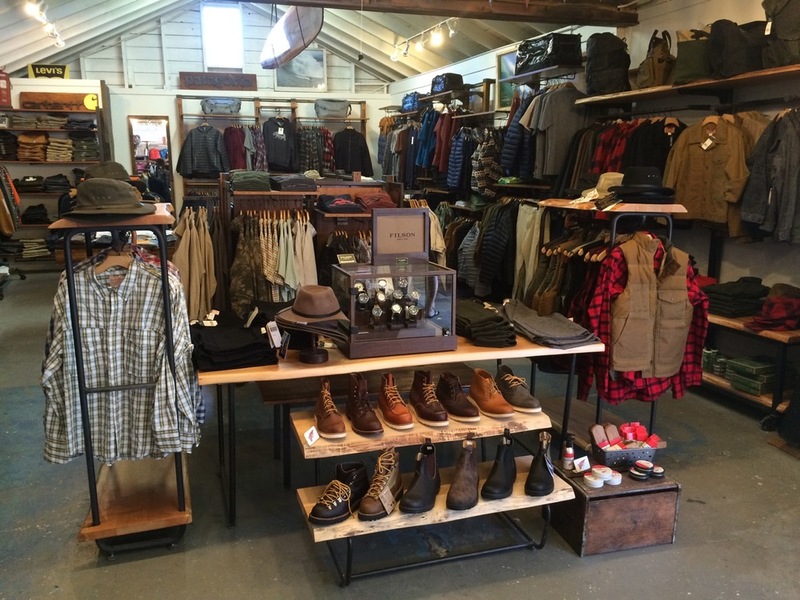 Top brands include Patagonia, Filson, Pendleton, Levi's, Carhartt, Mollusk, Alternative Apparel, Deus Ex Machina, Penfield, Tellason, Red Wing Shoes, Blundstone Boots, Free People, Topo Designs, Fjall Raven, Iron & Resin, Poler, Original Penguin, Katin, Sunski, RAEN, Juniper Ridge, Curator, Gravel and Gold, United by Blue and Beyond Yoga. We have a room full of the most essential camping supplies, stocking all you need for that next trip up the coast or into the mountains. Come hang and get what you need to keep living the outdoor life!